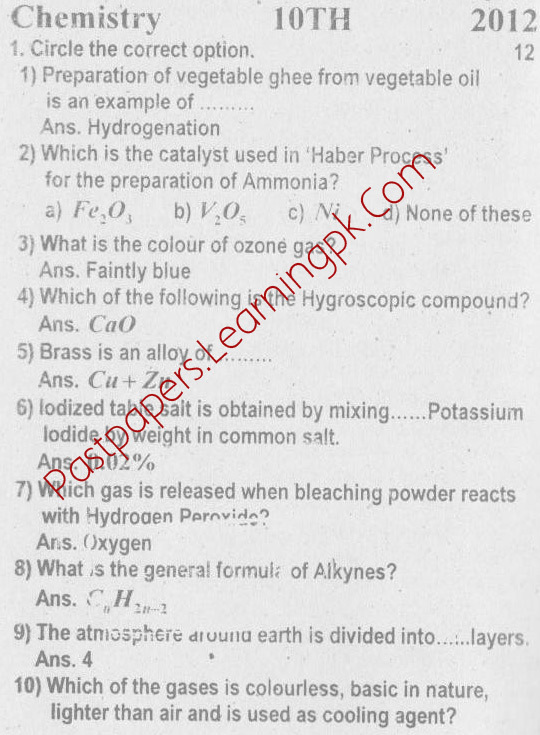 Download Free Federal Board FBISE SSC Part II (10th Class, X) Class Chemistry Objective & Subjective Papers 2012, Guess Papers, Last 5 Year Old Papers, Model papers, Sample Papers. 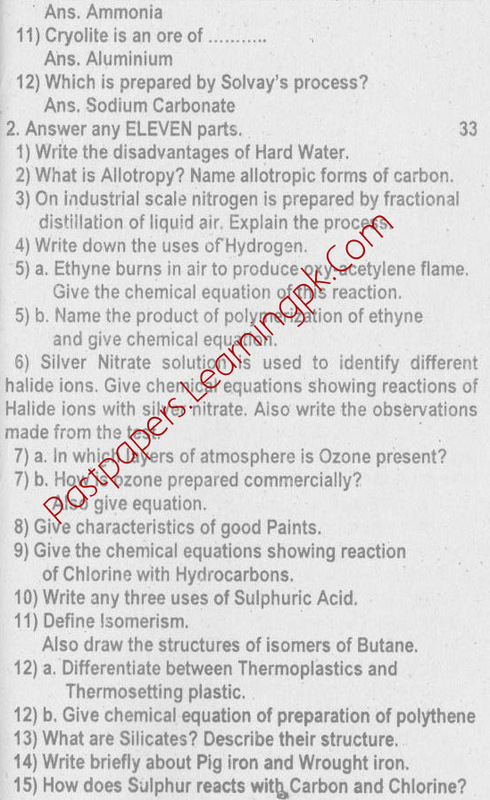 Where is chemistry ssc2 solved objective? ?